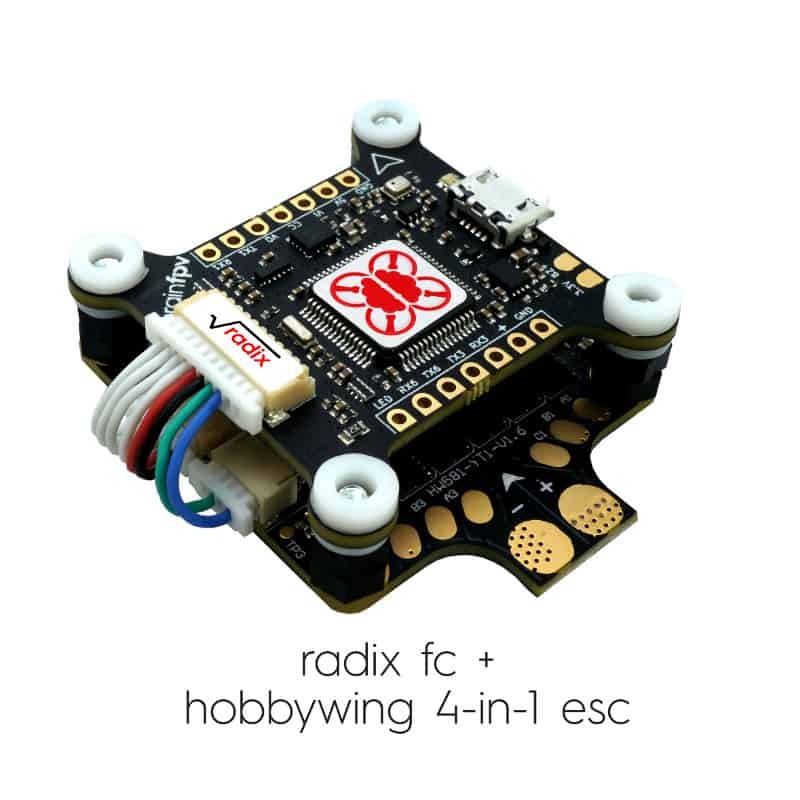 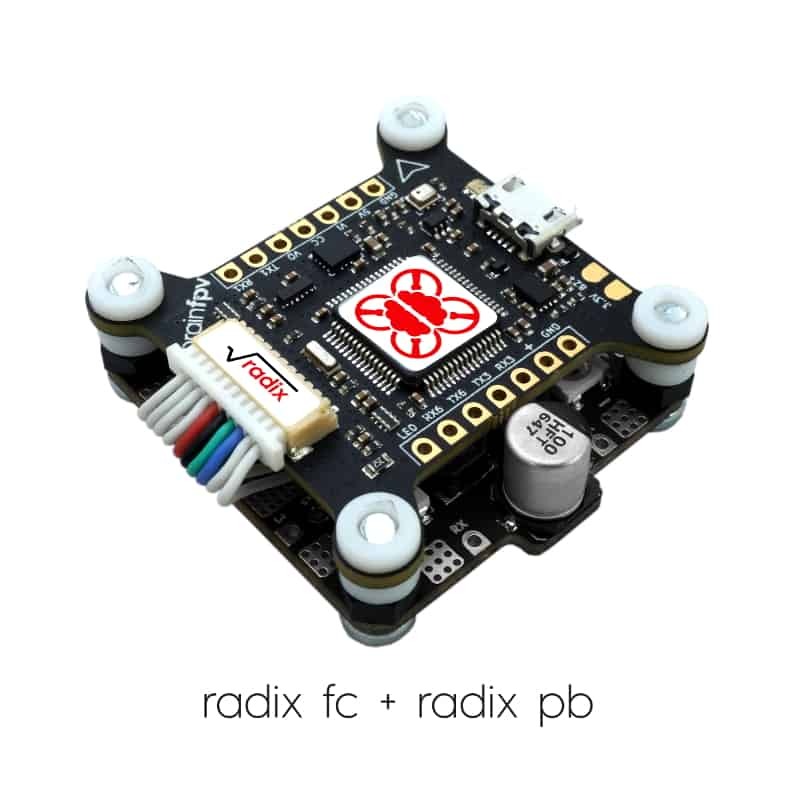 Plug-and-play stacking on either radix pb or Hobbywing 4-in-1 ESC. 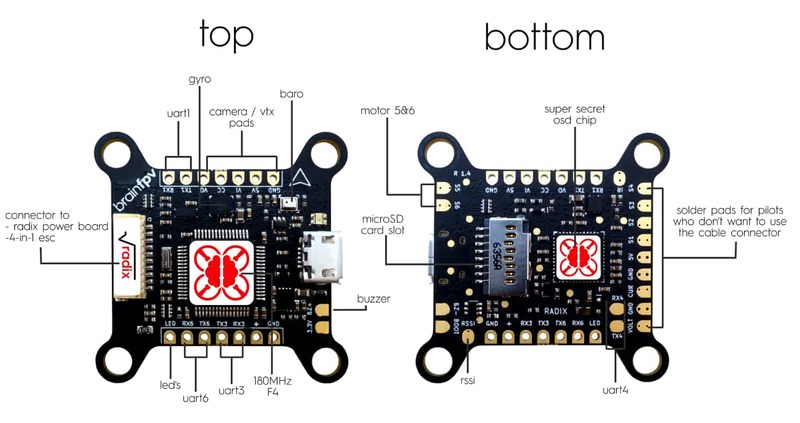 Checkout our setup guide/ documentation! 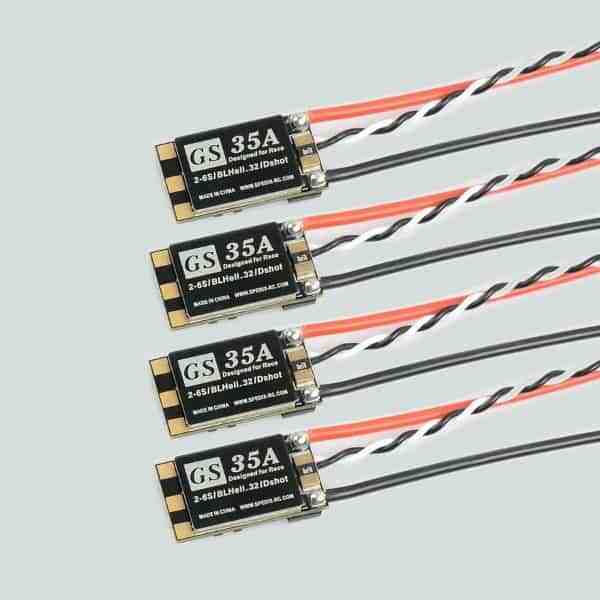 Spedix individual GS35a ESCs! 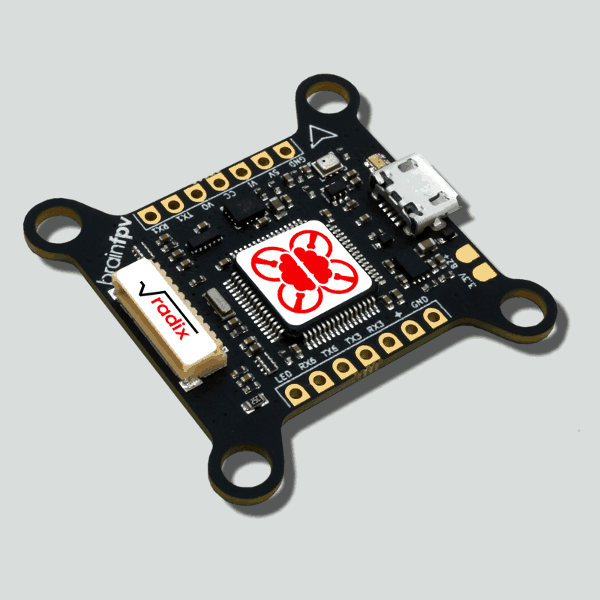 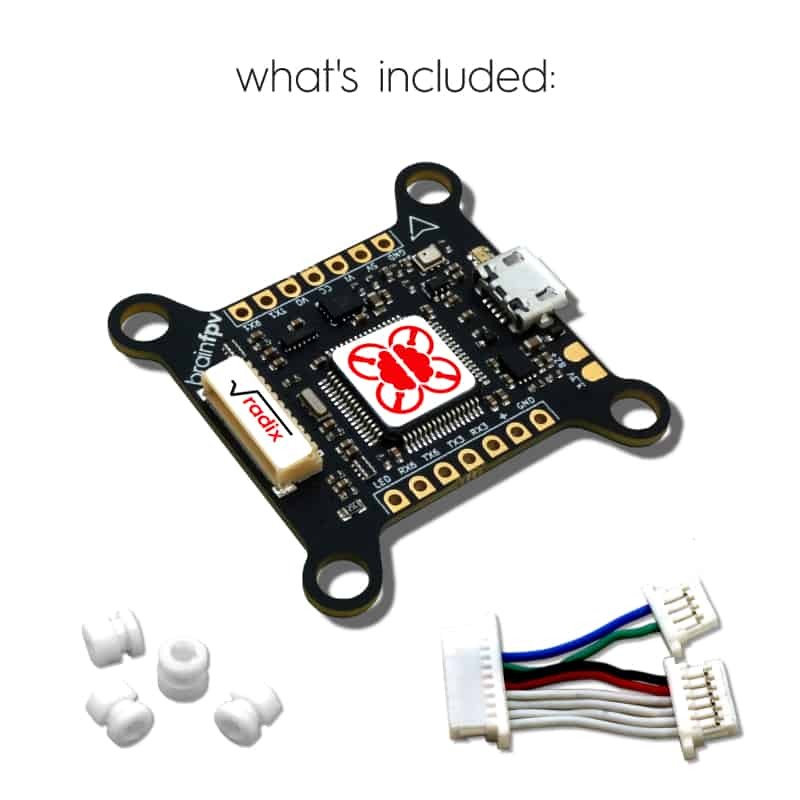 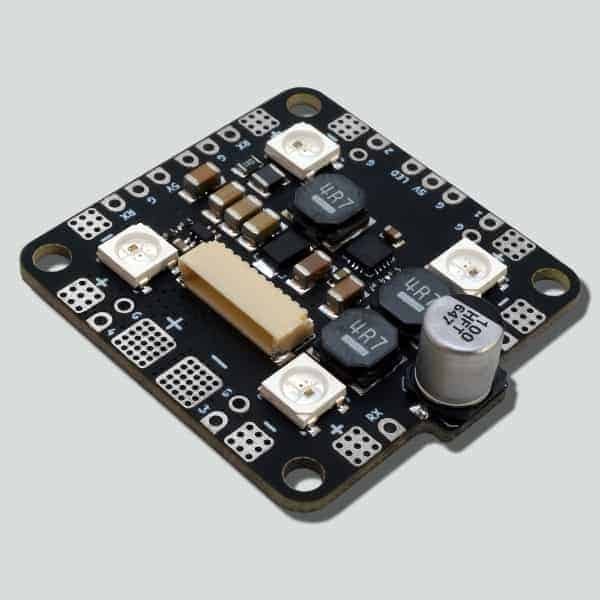 Get the latest 32bit ESC in FPV tech with up to DShot 1200 firmware!